Over the weekend, Jamie Cullum’s cover of Ed Sheeran’s “Shape of You” popped up on YouTube as a recommended video for me, and ever since I watched it, I’ve been playing it on repeat. I think it’s actually better than the original. Now before you Ed Sheeran die-hards click away, hear me out: I think that Jamie Cullum’s version is thoroughly more convincing than Sheeran’s, who initially wrote the track with Rihanna in mind. Although Sheeran has flirted with pop production in the past, he seems more comfortable singing over guitar riffs and on heartfelt ballads. 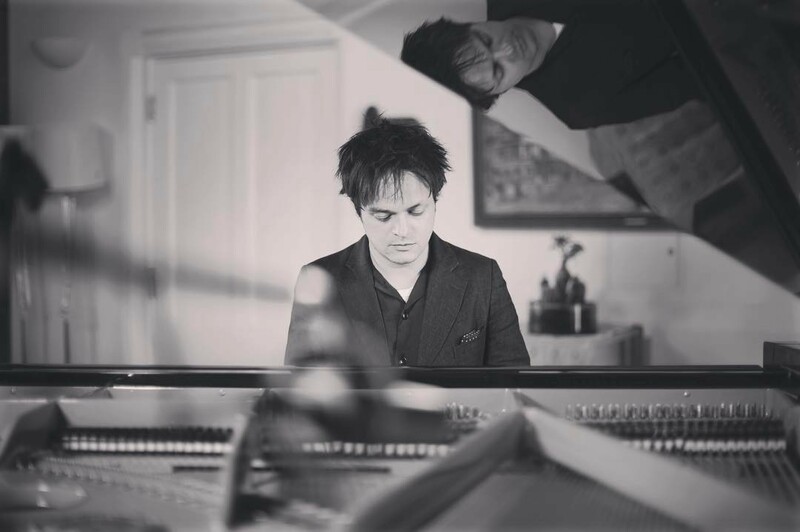 Jamie Cullum’s version, with a slinky bass line and an undeniable groove, is much more believable, especially when he sings in his lower register. The jazzy arrangement never overshadows the vocals, allowing the listener to fully absorb Cullum’s smooth delivery. He seamlessly inhabits the point of view of the character in the song, and he actually looks like he’s having fun performing. Cullum’s vocal delivery also adds some much needed dynamics to the song, especially during the breakdown in the bridge when he shows off his range. Naturally, I was excited to find these videos of Cullum and his band performing covers of some of the biggest pop songs from the past few years in an exercise they call the Song Society. Aside from the sheer musicality of the recordings, even more impressive is the fact that Cullum and his band learn, arrange and record the song in only an hour. The nine frames in the “Shape of You” video are beautifully shot and edited, and they depict the hour-long process of learning the song to the final live performance and recording. As Cullum explains in the description box below the videos, he’s currently in the middle of recording a new album, and these Song Society sessions help inspire him creatively in the downtime between recording new material. Sadly, these covers aren’t available to stream anywhere, so I’ll just have to deal with playing it on repeat on YouTube for the foreseeable future.